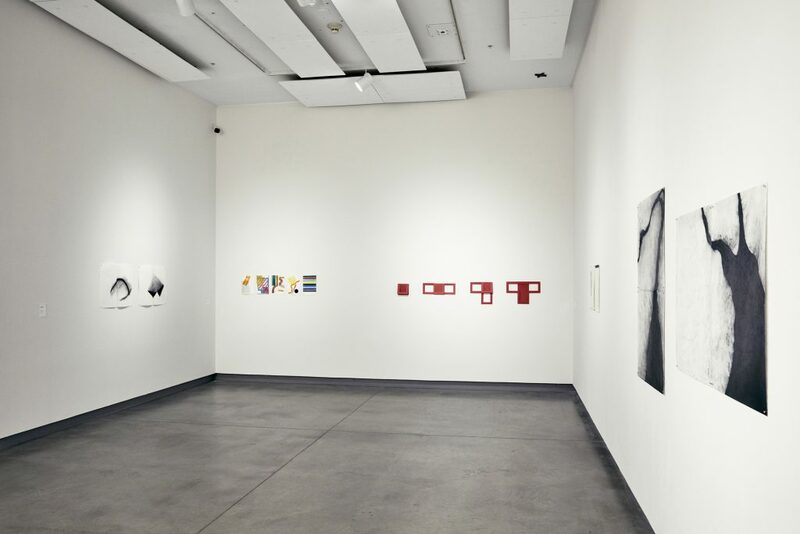 This exhibition is organized by the Institute of Contemporary Art at Maine College of Art, Director of Exhibitions, Erin Hutton and co-curated by Bruce Brown and Munira Naqui. 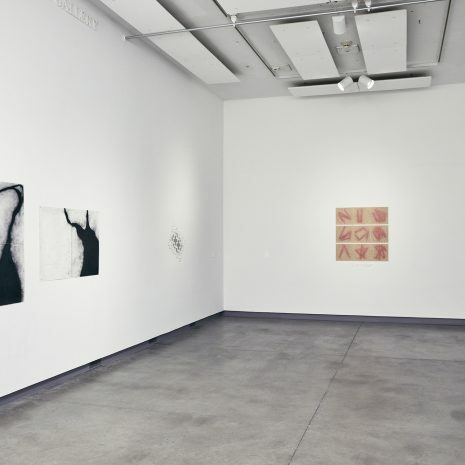 Drawing Now celebrates the works by artists of the Drawing Collective and three guest artists. 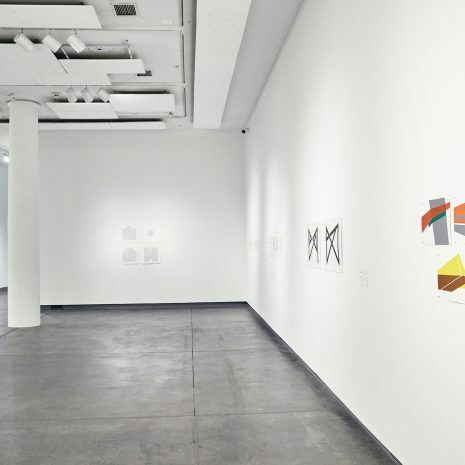 With its members hailing from eleven countries, the Drawing Collective’s objective is to maintain the development of an international aesthetic. The common denominator uniting these artists is the practice of drawing. 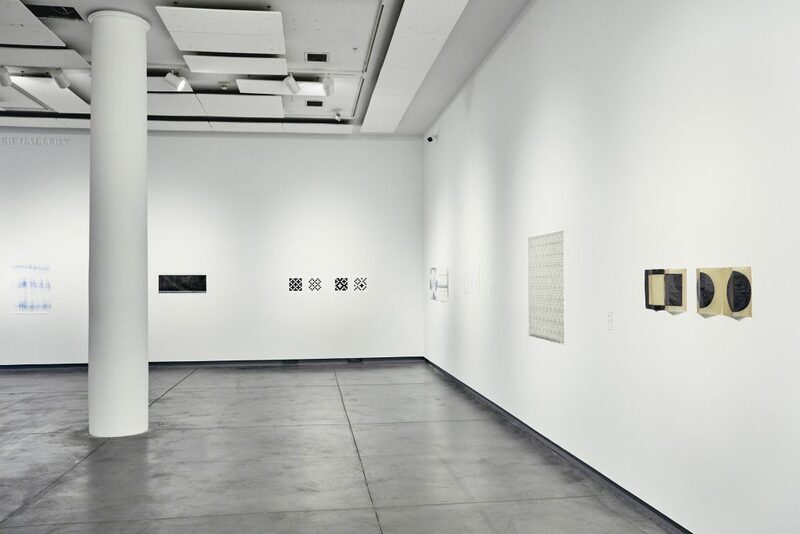 Descendants of Bauhaus, De Stijl, Réalities Nouvelles and Art Concret their works represent a contemporary continuum of research in the formal purity of abstraction. 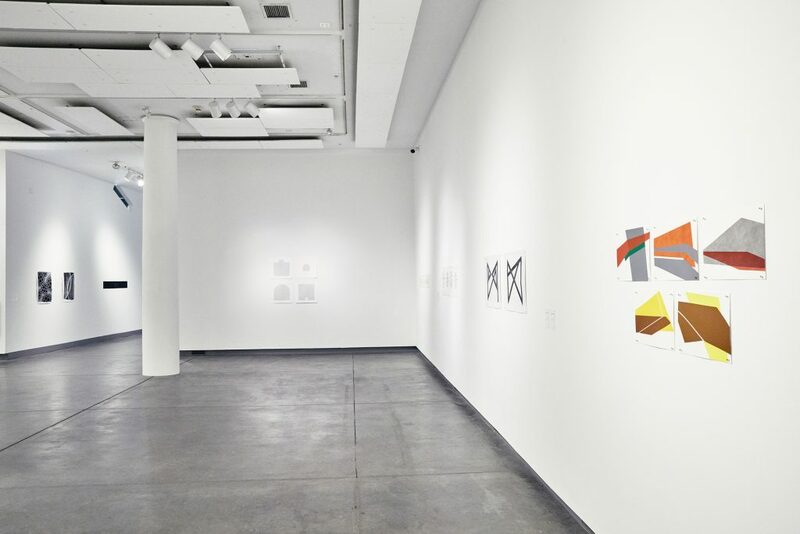 The core of the Drawing Collective lies in the inter-connectivity of artists separated by geographical, linguistic and cultural barriers. 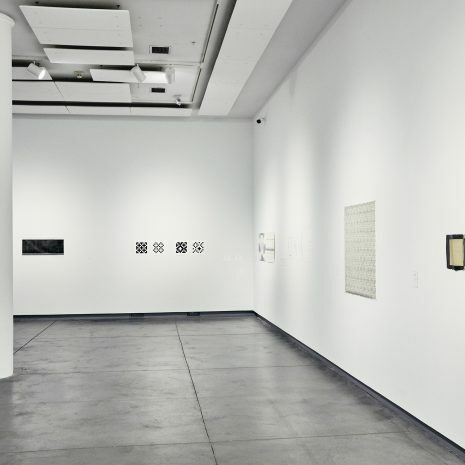 Devoted to the exploration of new strategies and methods, their works expand upon a rich intellectual and aesthetic history of abstract drawing. 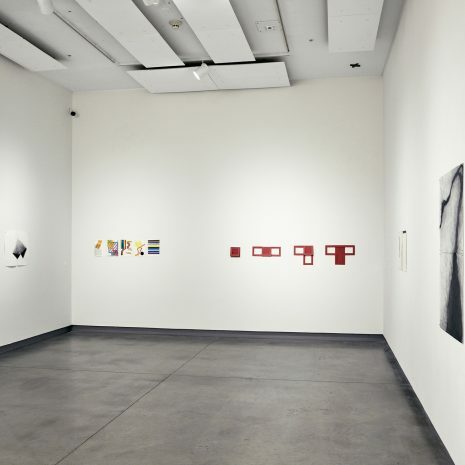 Following Paris and Sydney, Drawing Now at the Institute of Contemporary Art at Maine College of Art in Portland, Maine is the Drawing Collective’s first exhibition in the United States. Please click the button below to view full list of artists, brief biographies, and website links. 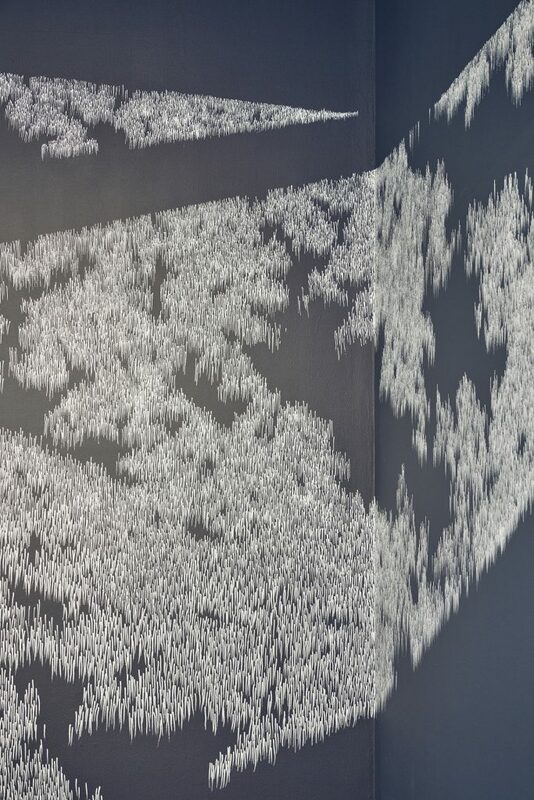 Wahida Azhari (Germany) A Hamburg-based artist, Azhari is inspired by the relationships between space, emptiness and light. Louise Blyton (Australia) A reductive artist experimenting with light and form, Blyton explores the fragility of beauty through subtle shifts of light and shadow. 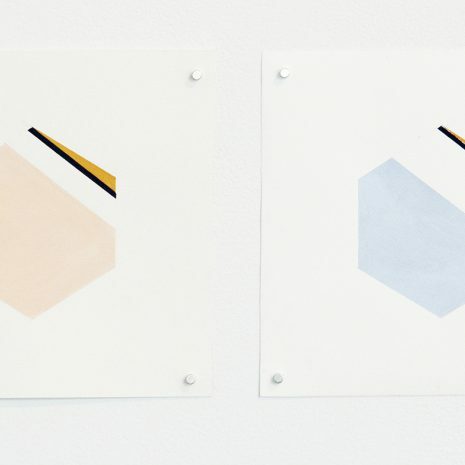 Christine Boiry (France) Boiry’s work comes from the study of color, material and movement to create a minimal space, in search of rhythm, emptiness and light. 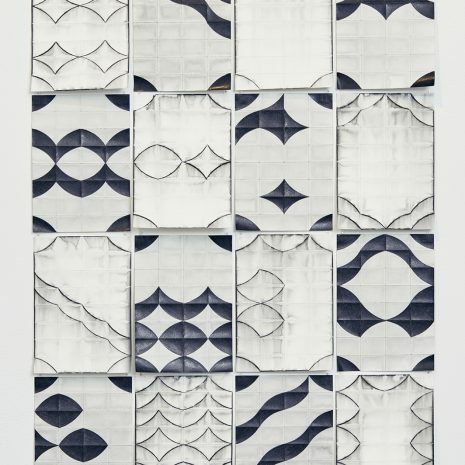 Anne Brochot (France) Brochot’s work is influenced by the geometrical patterns, materials and tools of architecture, as well as the organic structures of the countryside. 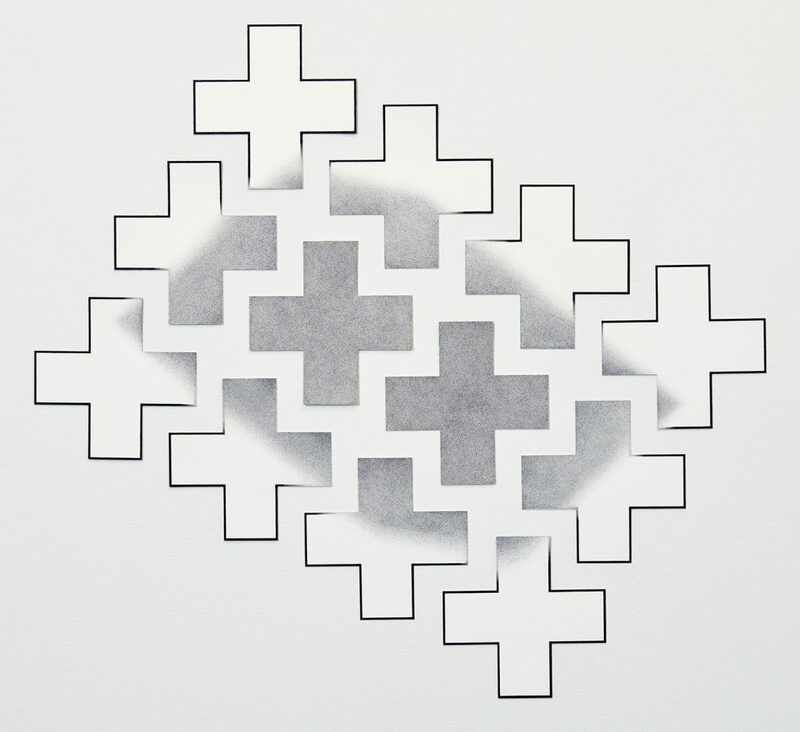 Liz Davidson (Canada) Davidson’s drawings are not preparatory sketches for other works. 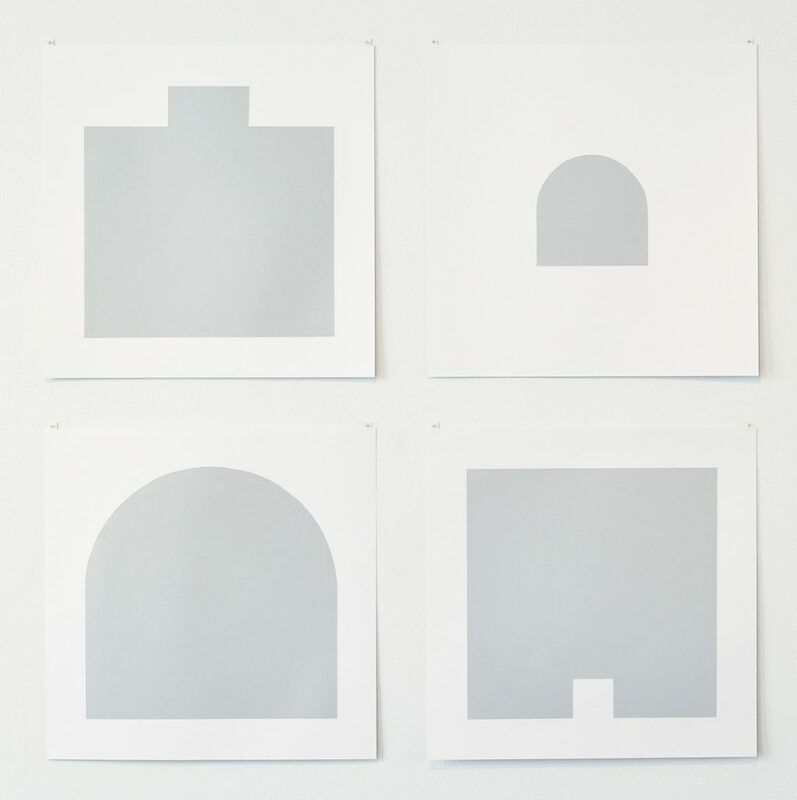 They are studies of light and shadow observed through the seasons in her studio in rural Quebec. Elena Dombrovska (Ukraine) Dombrovska uses the line as a structural and form producing element to reflect on the aesthetics of geometric forms. Clint Fulkerson (USA) Fulkerson is a graduate of the Maine College of Art (MECA). 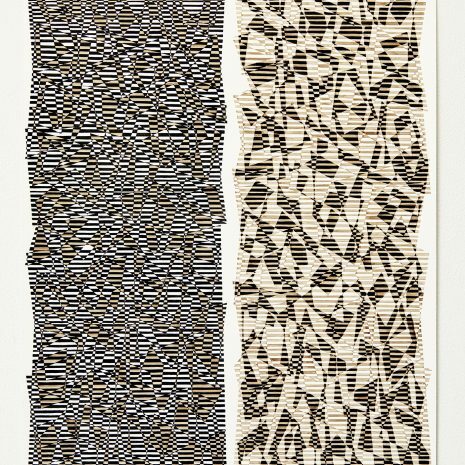 Fulkerson’s work features complex patterns and forms made by an accumulation of hand drawn marks. 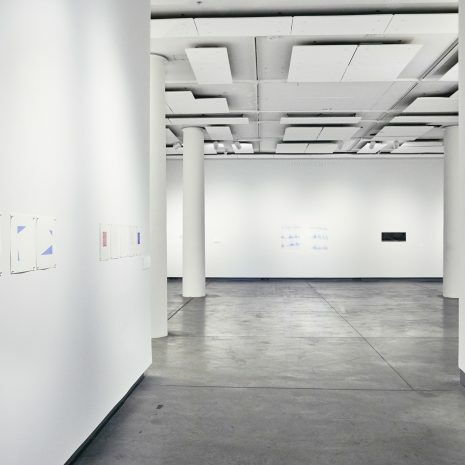 His art is influenced by science, mathematics and information technology, as well as an innate curiosity about the fundamental aspects of existence. André Geertse (Netherlands) Geertse’s work is inspired by his time spent on the North Sea Coast of the Netherlands with the spectacle of sea, light and air. The work reflects a strength of color, space and light. 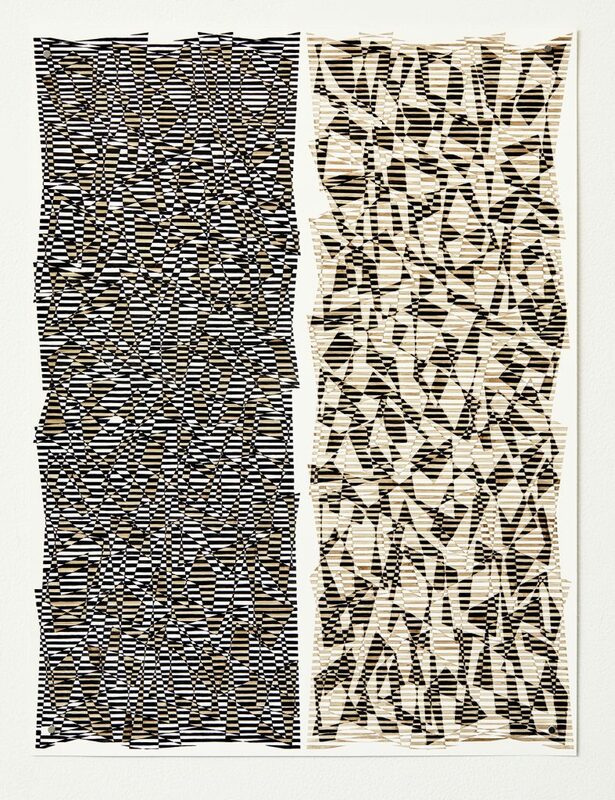 Ellen Golden (USA) Golden’s drawings flow from an intuitive and emotional response to the natural world. 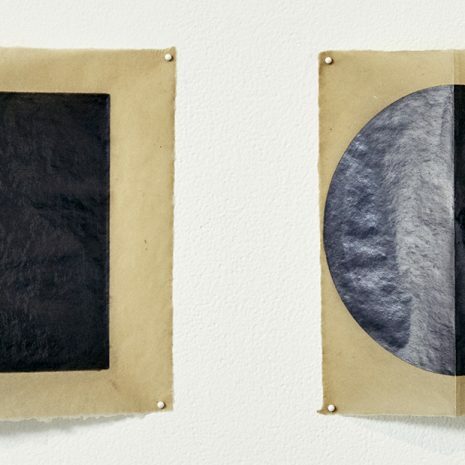 Her drawings are products of a very focused meditative process. 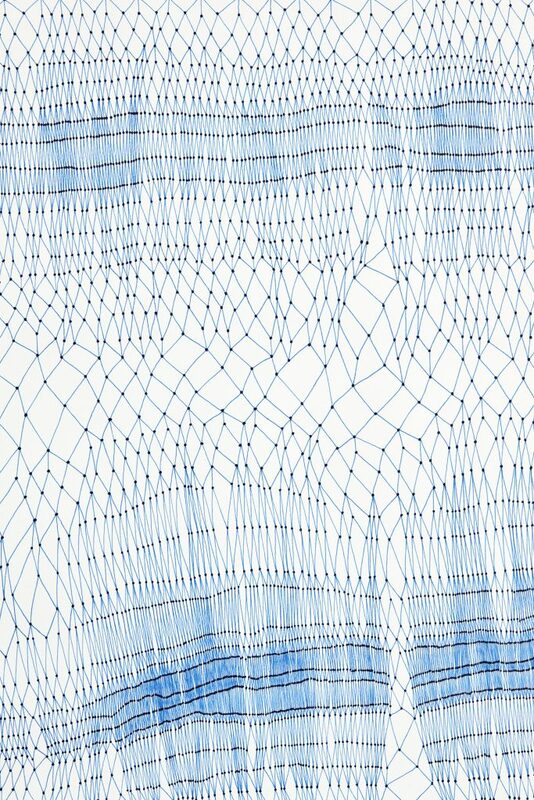 Barbara Halnan (Australia) Halnan, a multimedia artist believes drawing is essential to her art-making. 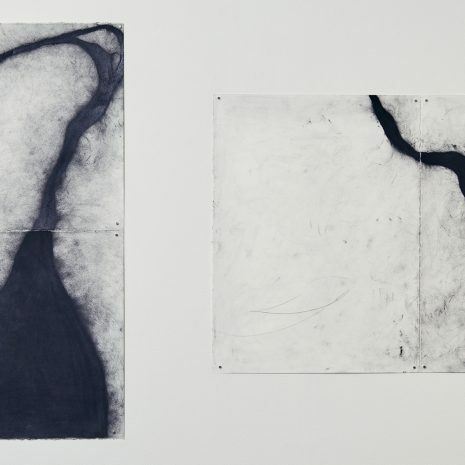 Her fine line drawings on paper reference the flatness of the dry lake bed .of Menindee in NSW – the distant horizon, the sky and the colors of the local vegetation, sand and earth. Daniel G. Hill (USA) A multi-disciplinary artist who has worked in sculpture, installation, painting, and digital media, Hill focuses on the works construction and its physical presence that gives rise to self reflective viewing ito remind us of our capacity to wonder. 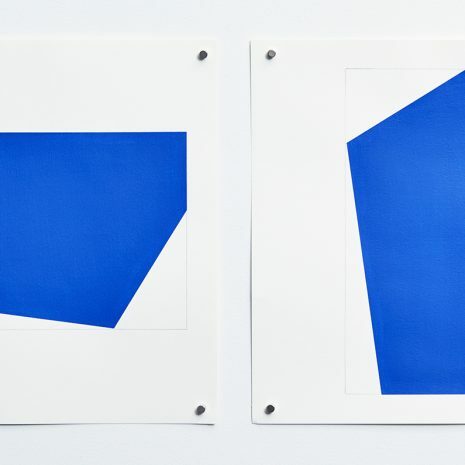 Hill is an Assistant Professor of Fine Arts at the Parsons School of Design in NYC and is the President of American Abstract Artists. 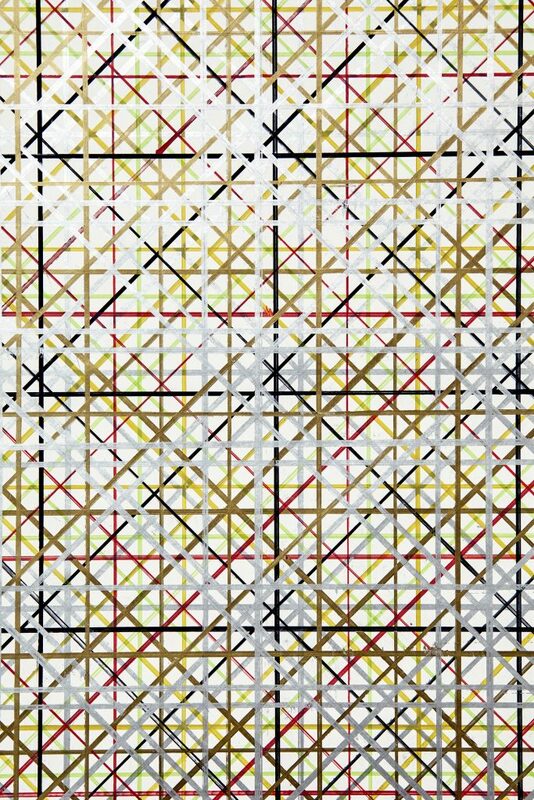 Erdem Kucuk-Koroglu (Turkey) Having a master’s degree in mathematics has greatly influenced Kucuk-Koroglu’s artwork, which he describes as geometric abstract paintings. 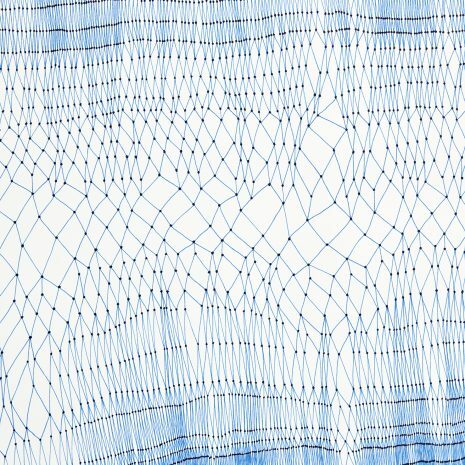 Emma Langridge (Australia) Landridge, who considers herself primarily a painter, applies the same strict practice used in her paintings in her drawings. She uses everyday materials, strictly controlled procedures, and a reliance on millimeter increments with allowance for irregularities. 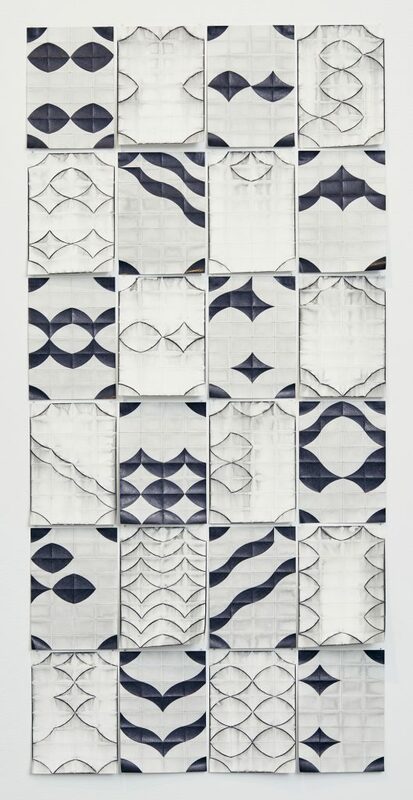 Danielle Lescot (France) Lescot is a painter, ceramist and sculptor who lives and works in Paris. 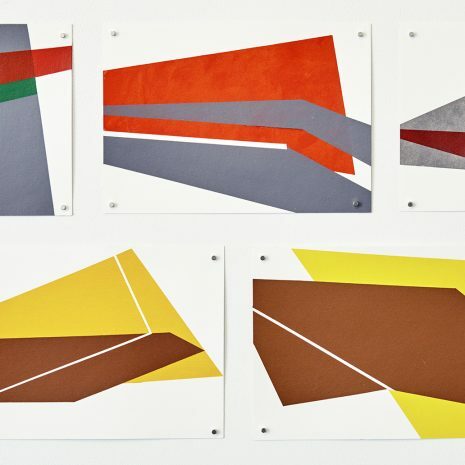 Lescot”s drawings are results of a daily exploration of color and form in her studio. 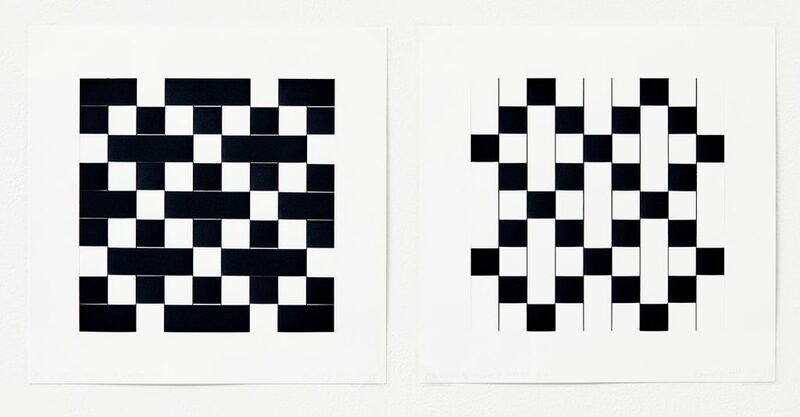 Jean-Luc Manguin (France) The basis of Manquin’s art work is the square, a quadrilateral figure that is a surface to divide evenly, a checker board space to fill, or an element to build into a grid. Marilyn Chapin Massey (France) Passionate about color, Massey’s work is inspired by the colors and shapes of urban areas, such as New York and Paris. 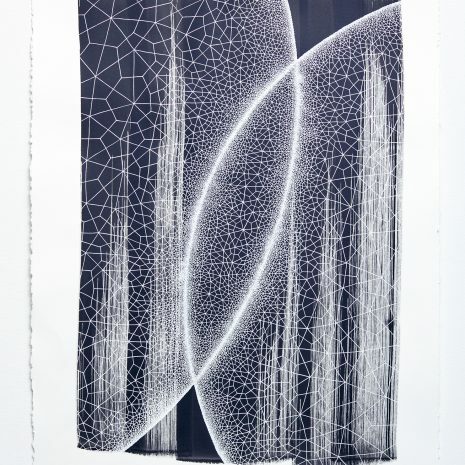 Massey”s recent drawings use non color as she continues to experiment with the underground transportation web. 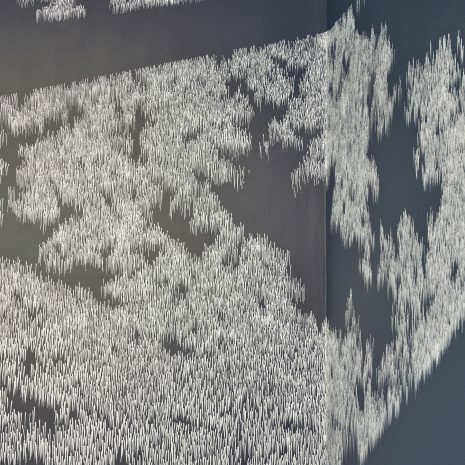 Munira Naqui (USA) The Drawing Collective founder Naqui, born in Bangladesh came to the USA in 1982 after studying in Moscow. She lives in Portland and works from her studio in New Gloucester. For Naqui, drawing is a meditative exercise that follows the manner of Tibetan mandalas, always focusing on the process to reach clarity of thought. 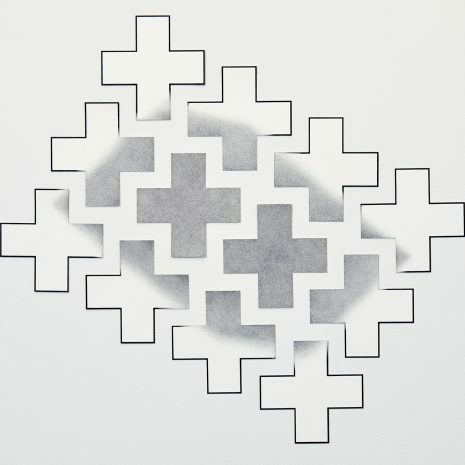 Michael Perlbach (Germany) A visual artist who uses a drawing technique he calls “dissolution”, Perlbach’s drawings are assembled from tiny structures sometimes not distinguishable from simple dots. 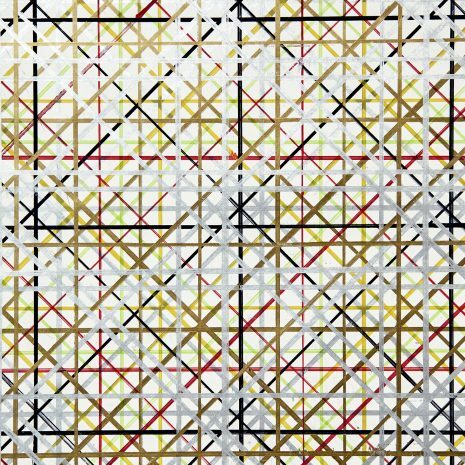 Marion Piper ( UK) Drawing and painting are increasingly indivisible activities in Piper’s studio. Each sets the stage for the other and creates space for an improvised performance in both the manufacture and the content of the work. Colour, materials and surface form part of the plot. 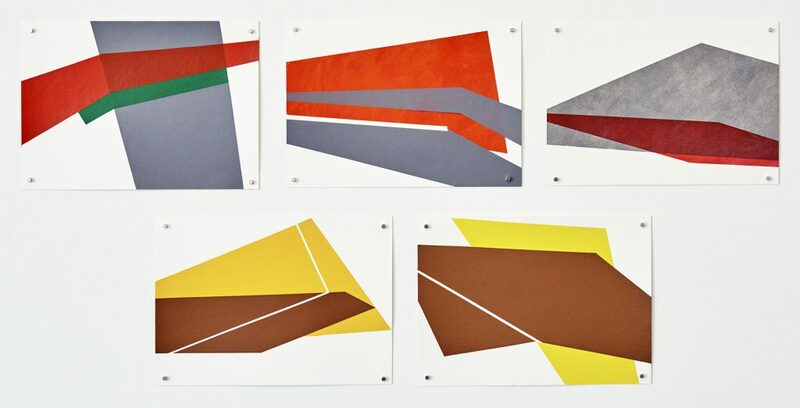 Tineke Porck (Netherlands) The nature of Porck’s art is abstract, minimal and has interfaces with constructivism, zero and minimal art. 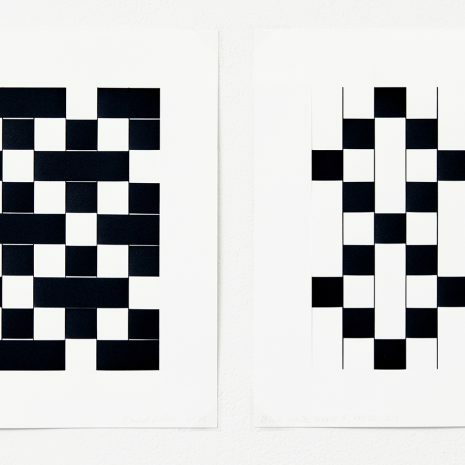 She uses a basic language of form – lines, points, crosses and surfaces – and sober colors, such as shades of grey, white and black. Grieteke Roosma (France) Roosma pursued drawing and photography after earlier careers in education and fashion design. A keen observer of nature and different cultures, her drawings are abstract studies greatly influenced by the physical and emotional world. 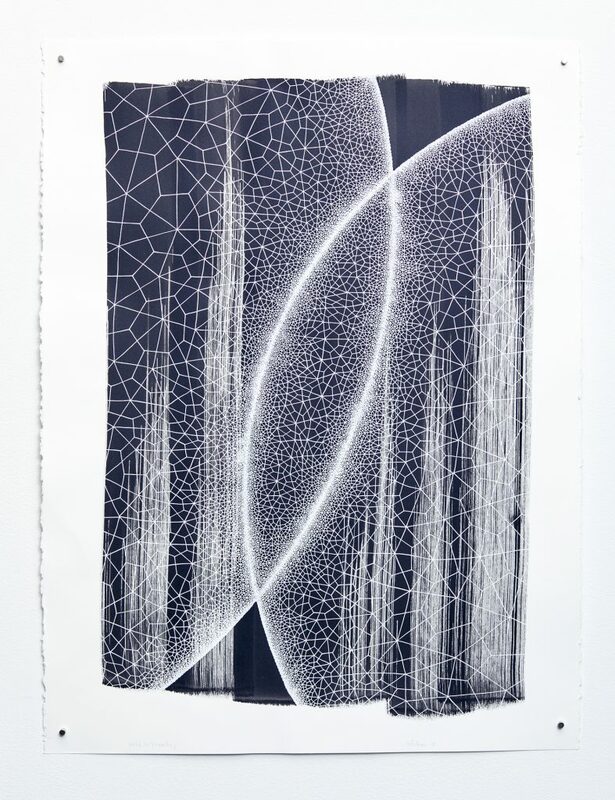 Diane Scott (New Zealand) A sculptor, Scott uses sculpture to inform her drawings through their shared concerns of space, illusion, materiality and light. She employs different media for her drawings that push the boundaries of traditional drawings. Jamel Sghaier (Germany) After serving in the Merchant Marines, Tunis-born Sghaier, became a self-taught visual artist. 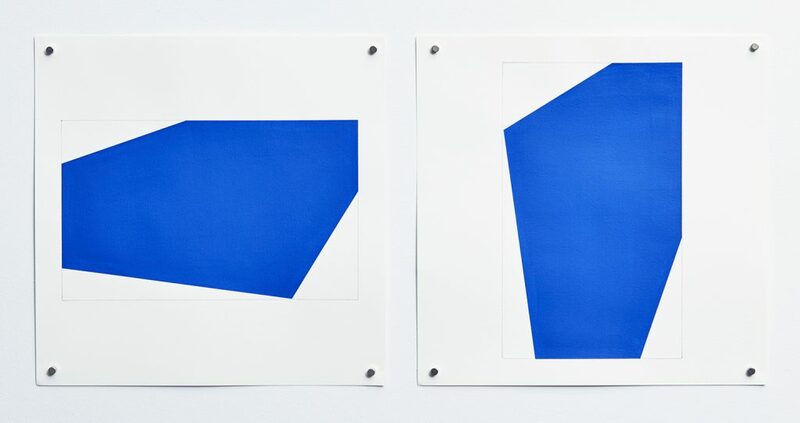 His work is inspired by pure abstractions of forms. He currently lives and works in Tunisia and Germany. Bogumila Strojna (France) A sculptor born in Poland Strojna lives and works in Paris.She has used drawing as a sketching tool, as well as a point of departure to develop independent works. Truong Thanh (Vietnam) Thanh focuses his work on the use of three-dimensional geometry, inspired by constructivist and minimalist art. 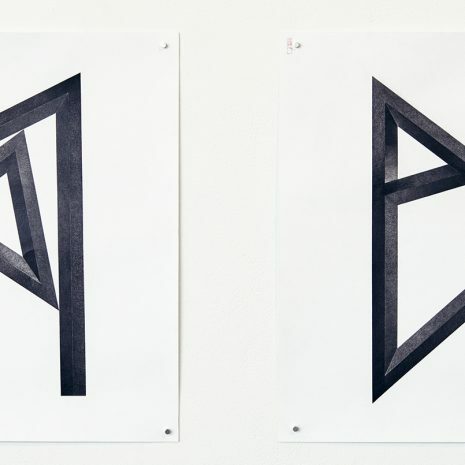 His drawings are based on the structures of objects and their response to forces. Richard van der Aa (France) Born in New Zealand, van der Aa lives and works in Paris. He is the founder of ParisCONCRET. 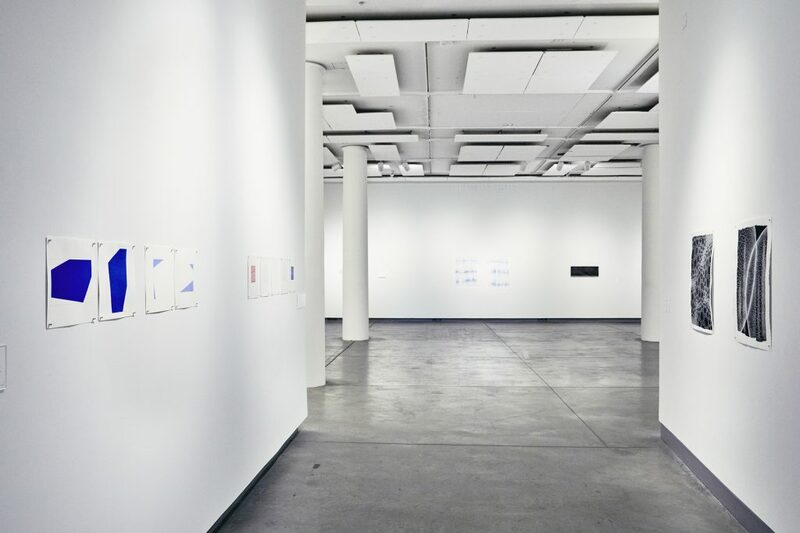 The works on paper van der Aa is presenting in Drawing Now are indicative of the lexicon of reduced but evocative forms the artist has been employing over many years in his exploration of the limits of minimalism and formal abstraction. 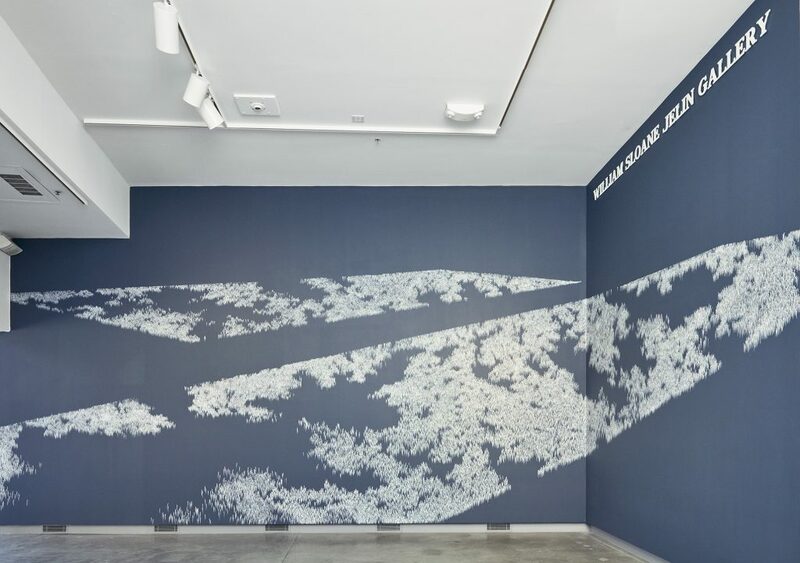 Wilma Vissers (Netherlands) A Dutch visual artist who is inspired by emptiness and space, Vissers believes spatiality and infinite space must be present even in the smallest work. Josefina Auslender (USA) Born in Argentina during the era of abstract art, Auslender established herself as a successful sculptor. The troubled times of the 80s in that part of the world brought her to the USA where she started again as a visual artist. 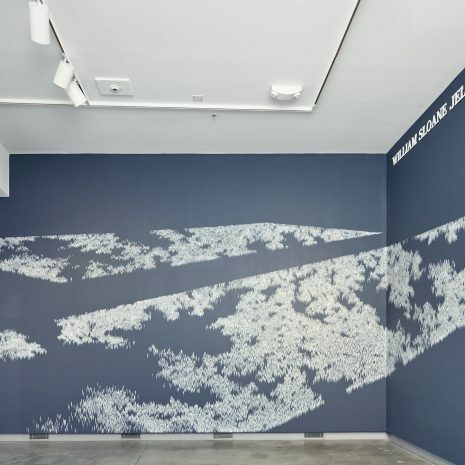 Her repertoire include intricately executed drawings that go beyond intellectual mark making. 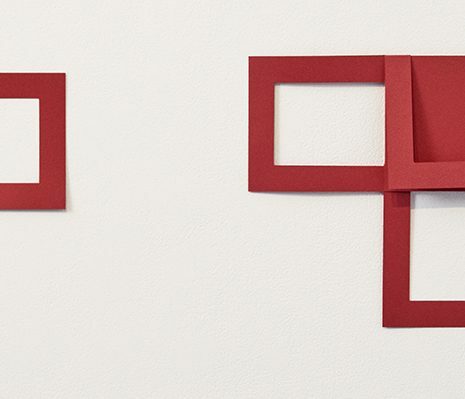 She uses simple forms to address complex issues related to her unique world view. 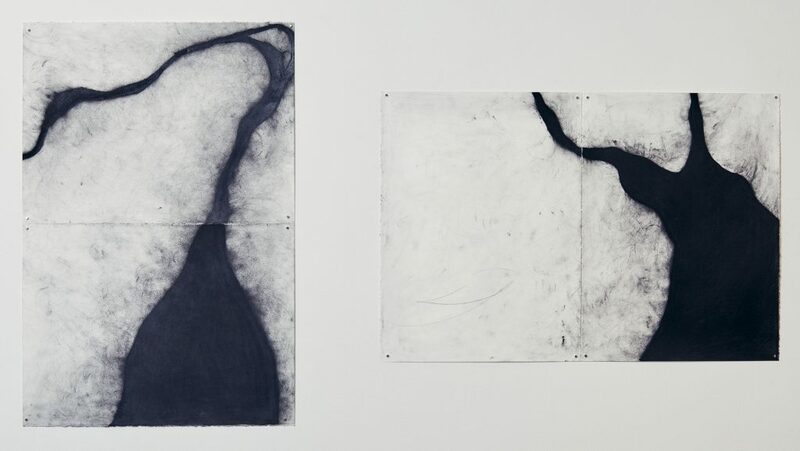 Kevin Townsend (USA) An internationally recognized artist and professor currently living and working in Kansas City as part of KCAI’s foundation department, Townsend’s expanded drawing practice centers around mark-making, obsession and the phenomenology of time. 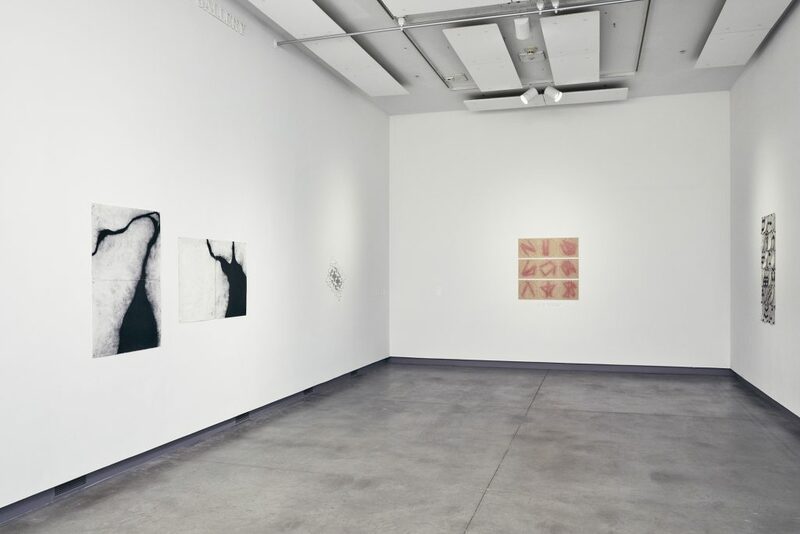 He previously taught as visiting professor in the Art Education Department of Massachusetts College of Art and Design and as a visiting artist and lecturer in Drawing & Painting at Boston’s School of the Museum of Fine Art at Tufts University.